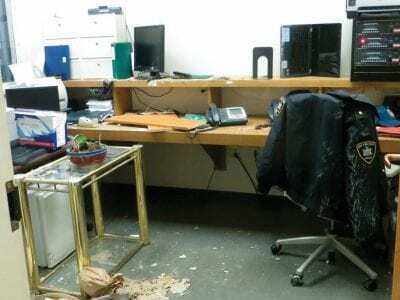 A security station in the County Courthouse was damaged by the cascading water from burst pipes. The Putnam County Courthouse which has been closed for over a week is expected to reopen today (Thursday). Last week’s blast of arctic cold wreake… Please login below or purchase a subscription to the Putnam County Courier to access this content. More than 2,000 Calls for Brewster Fire Dept. The Brewster Fire Department has the dubious honor of being Putnam’s busiest emergency services agency in 2013. Commissioner of Emergency Services Adam Stiebeling brought the news to a meeting of the county’s deputy emergency services co… Please login below or purchase a subscription to the Putnam County Courier to access this content. The 4th Annual Trailblazer Awards are being held at Villa Barone Hilltop Manor in Mahopac on January 31, emceed by County Executive Mary- Ellen Odell and Sheriff Don Smith. 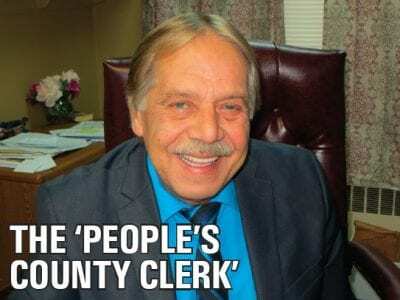 The Putnam County Chambers of Commerce will recognize 35 business profession… Please login below or purchase a subscription to the Putnam County Courier to access this content. Barry Olson of Carmel serenades a noon-time crowd at the Stardust Café. Putnam County was well represented at the worldrenowned Stardust Café on Broadway in Manhattan Saturday. 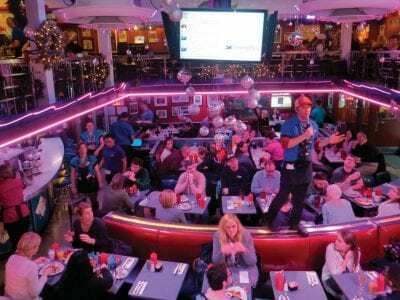 The restaurant, always crowded, features singing wait staff who yearn for… Please login below or purchase a subscription to the Putnam County Courier to access this content. The Lake Carmel FD top brass will lead the fire service in 2014 including Chief William Walters and Assistant Chiefs Jack Keher and Dave Churchill. 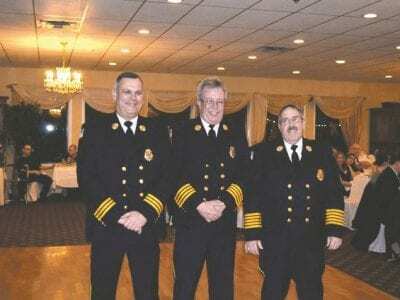 The Lake Carmel Fire Department installed officers for 2014 Saturday evening at a gala affair in Dutch… Please login below or purchase a subscription to the Putnam County Courier to access this content. Although last week’s snow had been washed away by the rain, participants in the Taconic Outdoor Education Center’s annual Winterfest were not deterred. 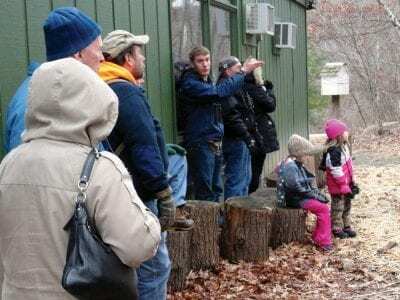 The event was held Sunday from 11 to 4, with a variety of activities and presen… Please login below or purchase a subscription to the Putnam County Courier to access this content. 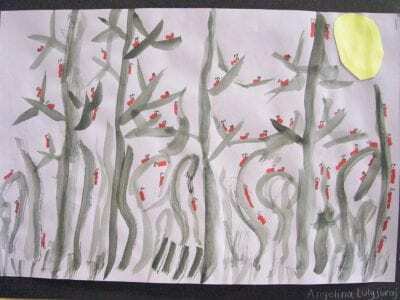 Bamboo brush painting by Angelina Lulgjuraj First and second grade students from Austin Road Elementary School created Japanese style “ink wash” paintings using tempera paint blocks and bamboo brushes. Under the director of their art teac… Please login below or purchase a subscription to the Putnam County Courier to access this content.